Leonard Cohen & Phil Spector. 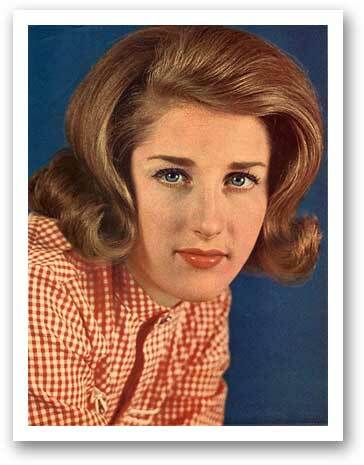 Really sad to hear about the passing of Lesley Gore. She was such a wonderful, versatile artist. In my book one of the very best within an already strong wave of 60s girl group / girl pop records. Tonight I’ll listen to Lesley’s classy recordings. There are so many brilliant ones to choose from,…. but right now, I’ll end this short post with what may be my all-time favorite of hers, the 1964 hit, ‘Look of Love’. That song may also have been the one that brought her most close to a Wall of Sound-type backing track. Here is a fan-made stereo mix incorporating the best parts of both the single and album versions.